Everybody likes exploring ulu places. But while an Instagram post littered with comments like “WHERE IS THIS? ?” from your envious friends might seem appealing, it isn’t enough to justify spending more of our hard earned money on cab fare. Downtown Line 3 (DTL3) opens on October 21st, and as that azure blue line on the MRT map creeps from Fort Canning in the civic district towards Expo in the far-east, we’ve scoured through some of these 16 stations to help you identify a whole plethora of food and activity options that no longer require you to overextend your transport budget. 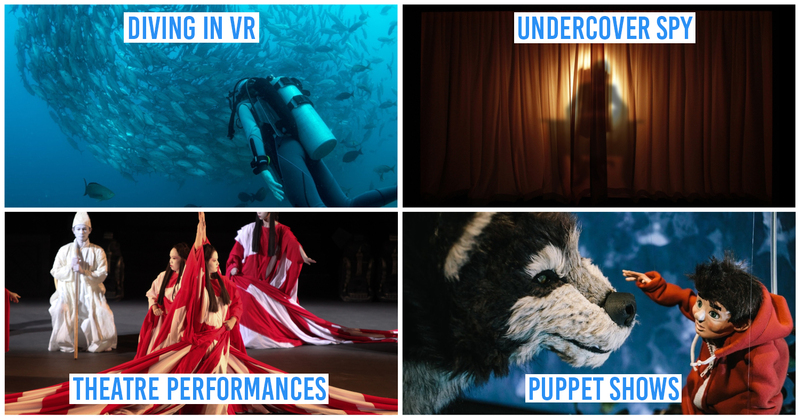 From insta-worthy locations of new-found convenience to leisure spaces to unwind without being hard to find, here are 11 exciting spots that will be a whole lot easier to get to with the addition of the new DTL3. *Plus! Read on to find out more about the DTL3 Open House from 10AM-6PM on the 15th of October that’ll let you get an inside look at the 16 stations, participate in exciting games and catch celebrity performances for free! Highly raved about by almost every self-declared foodie and regular human alike, the pies at Oven Marvel are finally within close reach! With the opening of DTL3's Bencoolen Station, one only has to walk about 100m to get their hands on these unassuming hot pockets of pure joy. 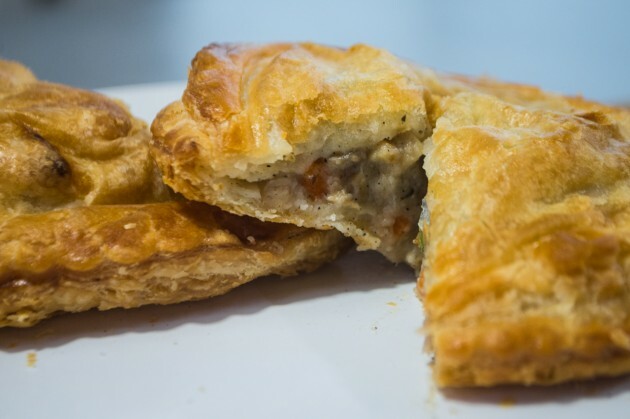 Explosively creamy with a peppery kick, Oven Marvel's signature Chicken Pie ($4) leaves an indelible mark on your taste buds with its flaky and buttery crust and juicy cubes of stewed chicken. 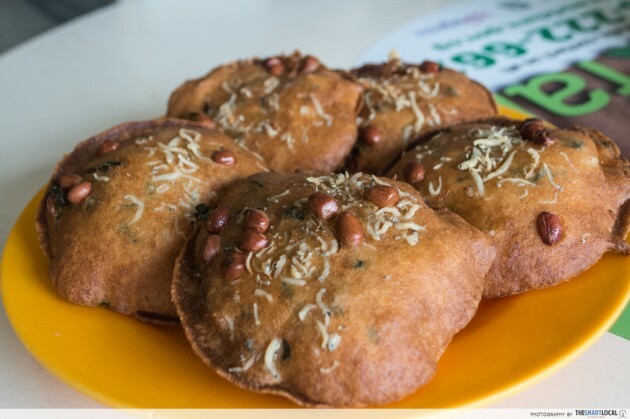 And that’s not all, they've also got Curry Puffs ($2.80) and freshly baked muffins for the sweet tooth in you. 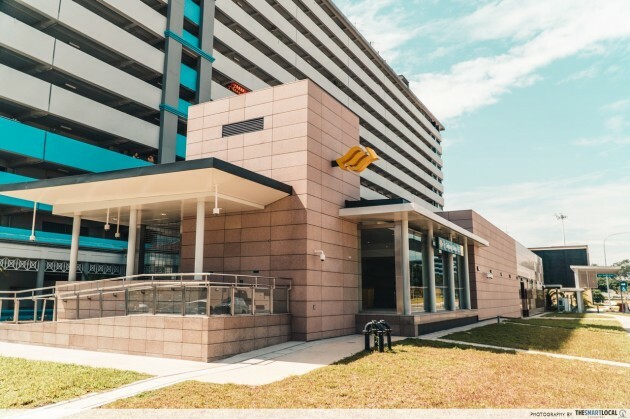 Perched atop Fortune Centre’s car park, less than a 5-minute walk away from DTL3’s new Bencoolen station is another local hotspot right along the new Downtown Line. 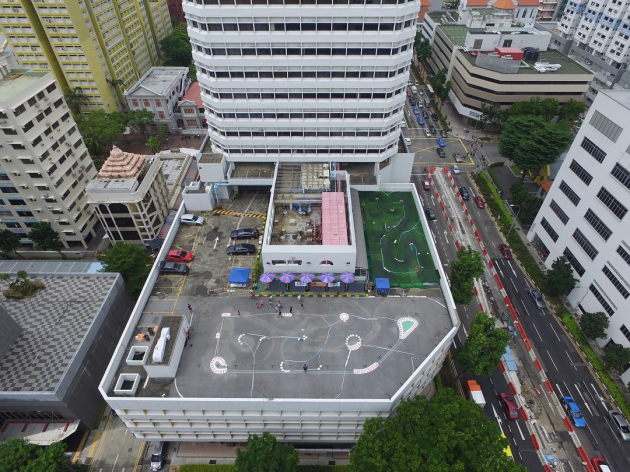 Rooftop RC playground Urban PlaySpace is a prime venue for a many regional Radio Control (RC) competitions, and for good reason too! Offering both on-road and off-road tracks for your RC vehicles, there’s even an air-conditioned pit area that allows for socialising in comfort. The opening of DTL3's Jalan Besar Station has to be music to the ears of religious foodies, opening up a whole myriad of dining options now only mere minutes away from the MRT. 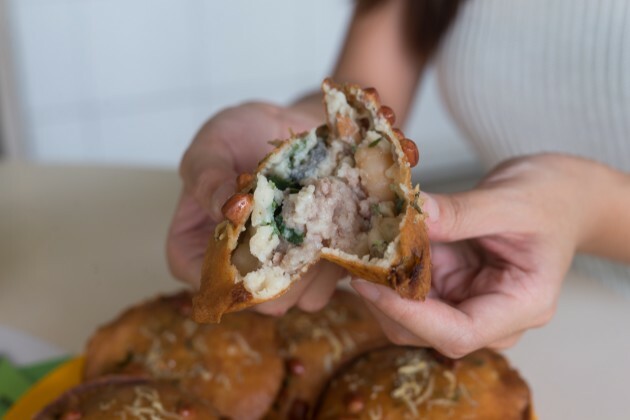 Though we may be familiar with Or Luak (oyster omelette), not many know of Oyster Cakes, a traditional snack that hails all the way from Fu Zhou. 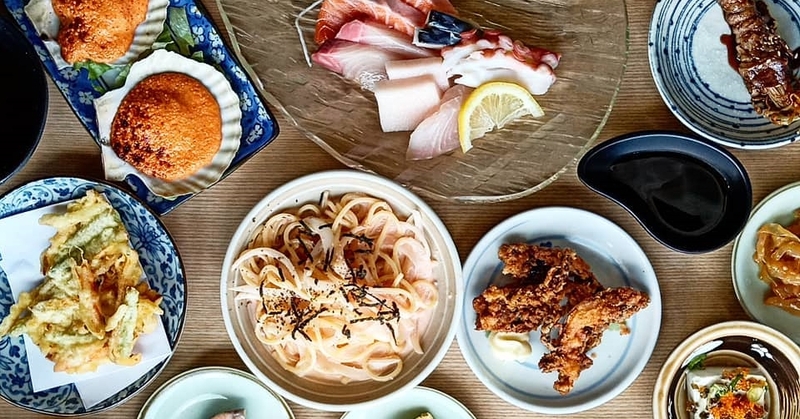 Topped with whitebait and peanuts, the crisp shell of the Oyster Cake ($1.80) cracks open to reveal a fluffy trove of prawns, minced pork, and juicy oysters. They come in 2 sizes, but we recommend sizing up for more ingredients ($2.30). Mei Xiang Black & White Fish Soup is one of the first stalls you’ll see upon entering the food centre - but that’s not the reason why it garners a long queue. 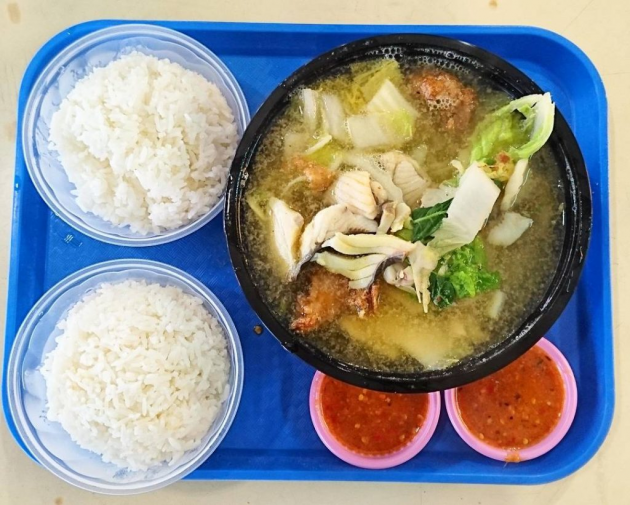 Run by an elderly couple, the stall has but a single item on its menu - Black & White Fish Soup. Served with both fried and boiled fish slices to symbolise the black and white, it only takes one sip of the broth to know that a colossal amount of effort goes into the making of each of the dish's elements. Don’t forget to load up on their zesty homemade chilli which makes a perfect dipping sauce for those fish slices. Embellishing your social media feed will get a whole lot easier with the once ulu Victoria Wholesale Centre less than a 10-minute walk away from Bendemeer Station. Its trippy-looking spiral carpark is a surefire way of snapping an awe inducing photograph. Or take a page out of the grunge lookbook with the building’s shutters, grills, and empty corridors all serving as the perfect backdrop for both the angst-filled teen rebel and the contemplative 20-something searching for the meaning of life. 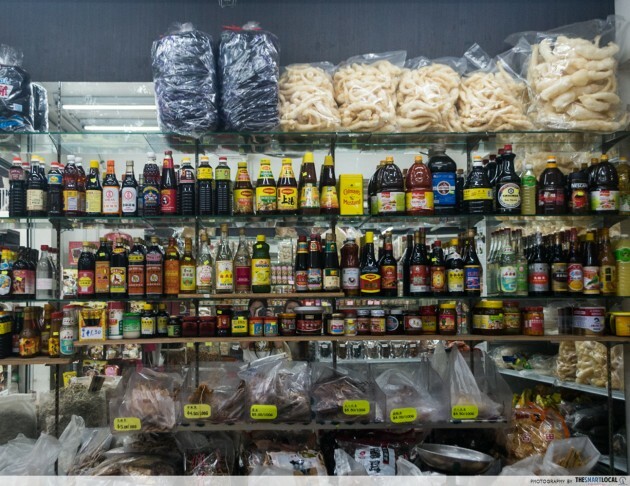 Aside from its hip infrastructure, the Victoria Wholesale Centre also is home to the largest dried food market in Singapore. 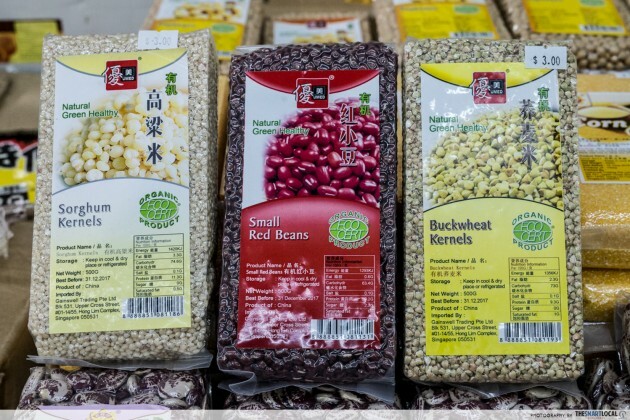 Dig a little deeper than the dried goods section, and you’ll find the popular Yoja Cha Honey Citron Tea ($6.50) and other organics such as Hulled Millet ($3). They’re sold at cheaper prices here, so if you’re health conscious - note this down! 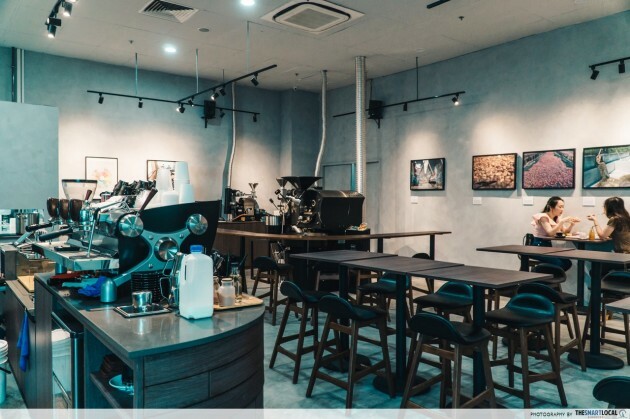 Nothing spells out hidden gem quite like Compound Coffee, located in the industrial cluster of Kaki Bukit. And thanks to DTL3’s Kaki Bukit Station, you won’t need to walk in the sweltering heat just to get to the closest MRT station. With a strong attention to detail in each and every cuppa they serve, their offerings change periodically according to what coffee is in season, using only the freshest crop possible. 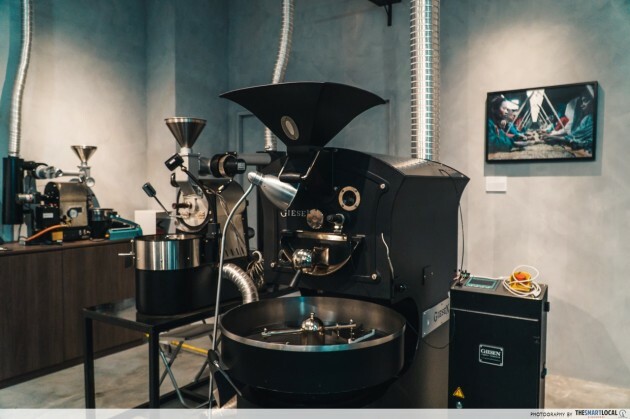 They also host regular workshops on coffee appreciation and the art of roasting in their space, and make it a point to allow you to bring a bit of their passion for coffee home too, with coffee roast degree analysers and roasters available for sale and rental. 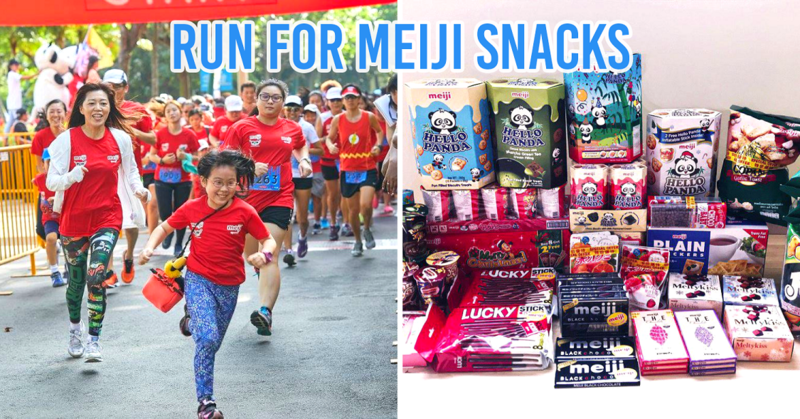 If you’re up for a little action, you no longer have to make that trek across Bedok just to get to this outdoor airborne trail. 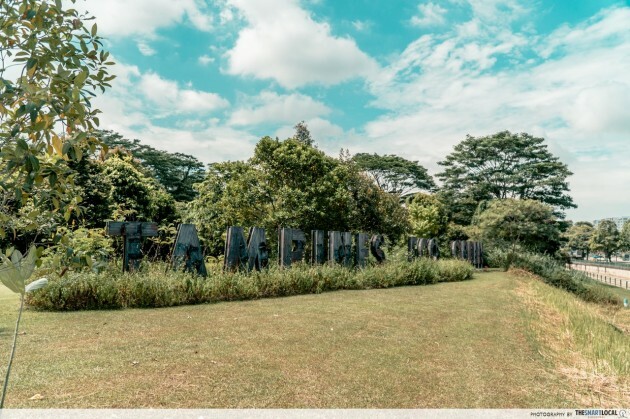 Forest Adventure in the thick of Bedok Reservoir is Singapore's only treetop obstacle course consisting of 44 unusual obstacles, a Tarzan swing, and a zip line route above the water to the finish line. 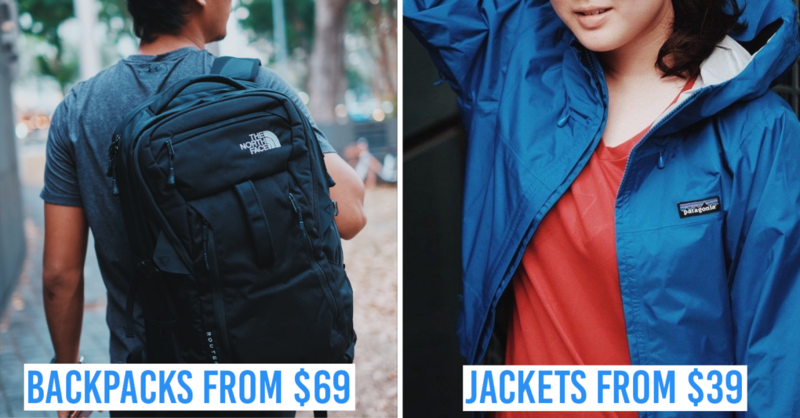 Tip: Free up your Tuesday afternoons and conquer the trail for just $39 (USP. $50)! 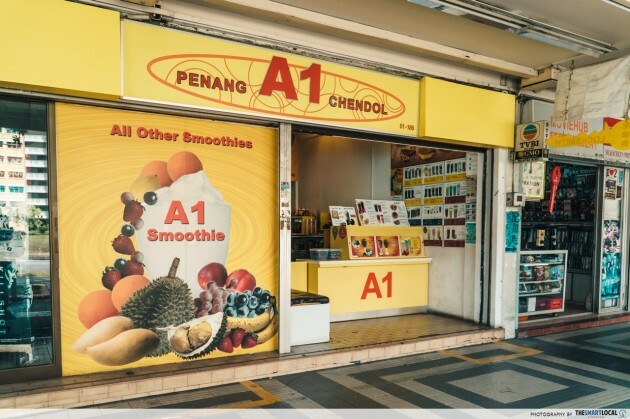 Sitting in the same spot for the past 16 years, Penang A1 Chendol is a long time favourite of durian fanatics all over the island, who will be able to get their Durian Smoothie ($4.50) fix just 10-12 minutes from the MRT with the opening of DTL3’s Tampines West Station. For the uninitiated, don’t confuse their smoothie with the durian-flavoured ones some cafes try to pull off. They take pride in blending real D24 durian with a light cream based mixture, so you’ll be able to find actual durian puree at the bottom of each cup. 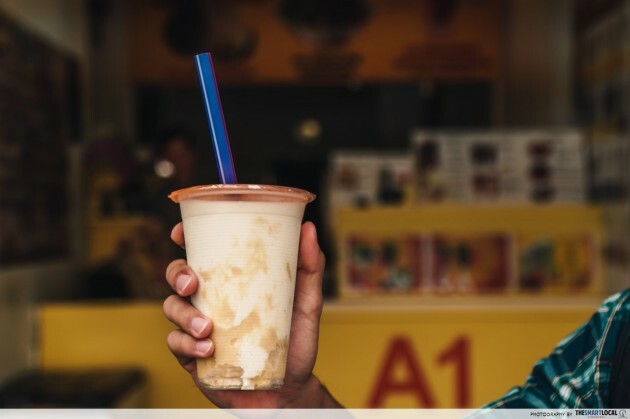 And if you’re not a big fan of the King of Fruits, then stick to their traditional Penang Chendol bowl ($2.30) or their Chendol Smoothie ($2.70)! 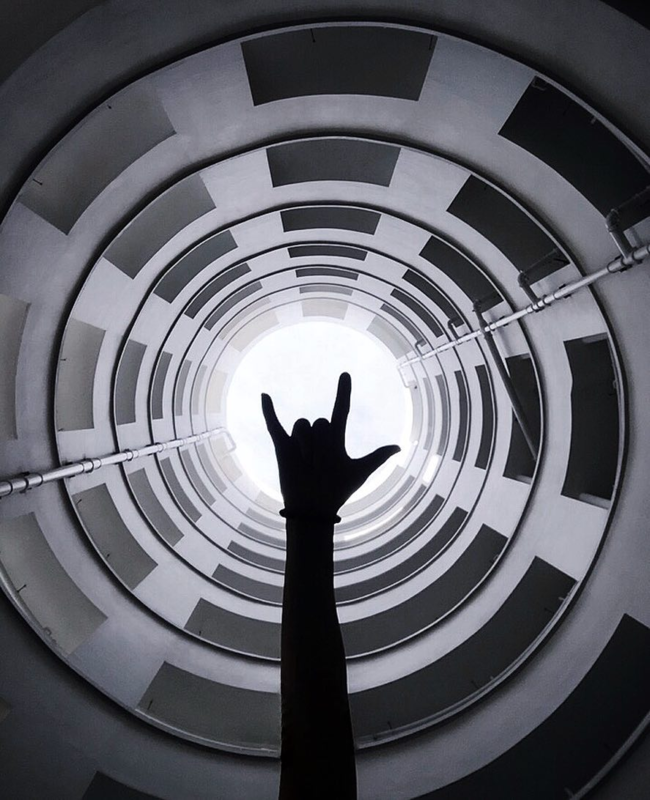 When it comes to getting a dose of mind bending optical illusions, several places in Singapore have you covered. Trick eye museum. Science centre. And under an HDB block in Tampines. Possibly the coolest backdrop to ever grace a void deck, Tampines Maze Garden feels like something straight out of the maze runner set. 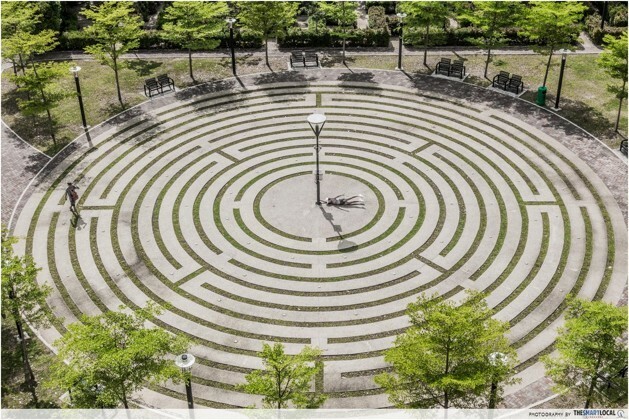 Whether you’re taking a relaxing stroll by on a lazy afternoon or are travelling down to snap a photo, give in to your inner kid and spare some time solving the maze. Don’t worry, there are no walls of green to close in on you. Directions: Exit Tampines West station onto Tampines Ave 3, then take a left onto Tampines Ave 4. At the junction of Tampines Ave 5, take a right and Block 944 will come up on your right in a minute or two. Combining a recreational space with the pizzazz of a modern shopping facility, there is a lot to like about Singapore’s first-ever integrated community and lifestyle hub. 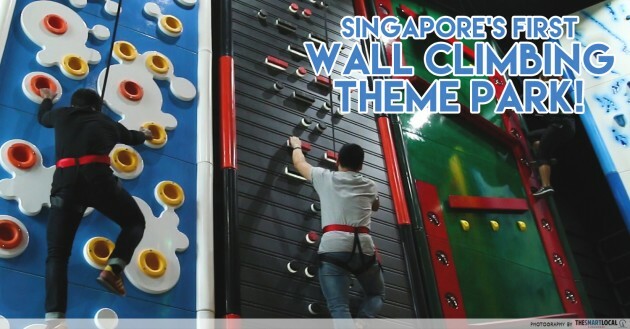 From a climbing wall theme park equipped with 19 different climbing challenges of 8m high, to free movie screenings on super comfy chairs and complimentary kacang putih, Tampines Hub guarantees you hours of non-stop fun - no matter if you’re an adrenaline freak or a couch potato. Round up the squad for endless games of laser tag, or get competitive with a game of captain’s ball or badminton at one of their 20 courts - all located in the sports hall. They’ve even got a 30-lane bowling centre for hours of unlimited fun. Now a lot more accessible for non-easties alike, so there’s no reason to be jealous of Tampines-ians. 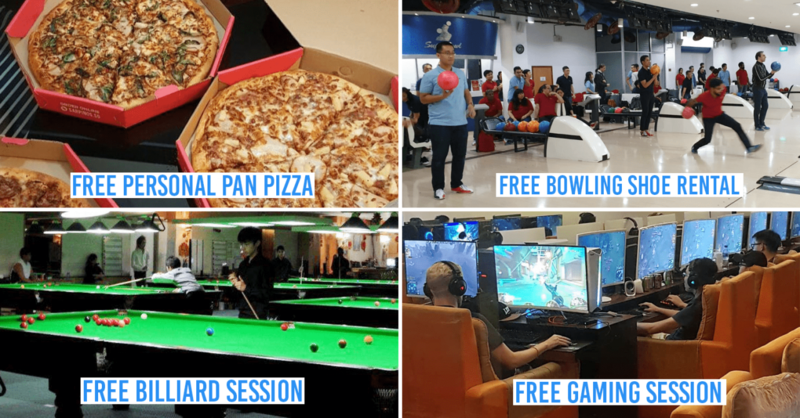 Check out what else you can do at Tampines Hub here! 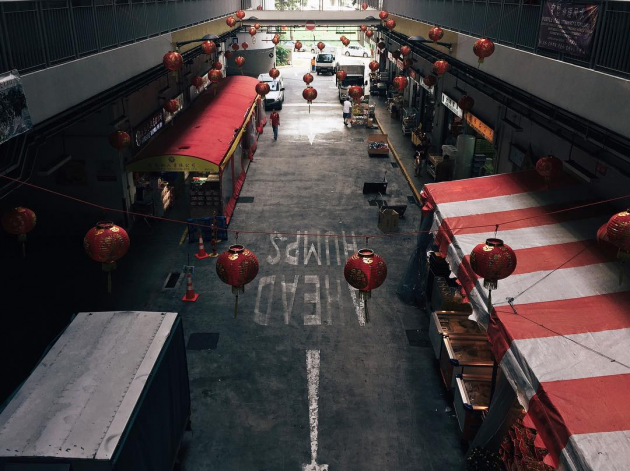 Opening Hours: Most stores and facilities open from 10AM-10PM, some stores in its 800 seater hawker centre are 24hrs. From the busy city centre to the industrial and residential hubs of the east, it’s easy to think all you’ll be brought to is varying shades of concrete grey. 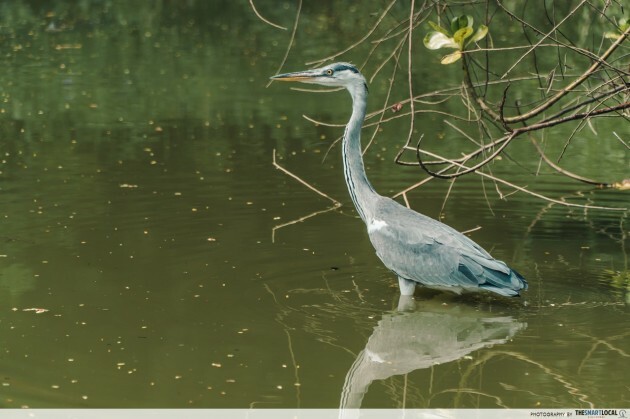 But boasting grasslands, freshwater wetlands, and a secondary forest, Tampines Eco-Green almost feels out of place in a high-rise, high-density township. 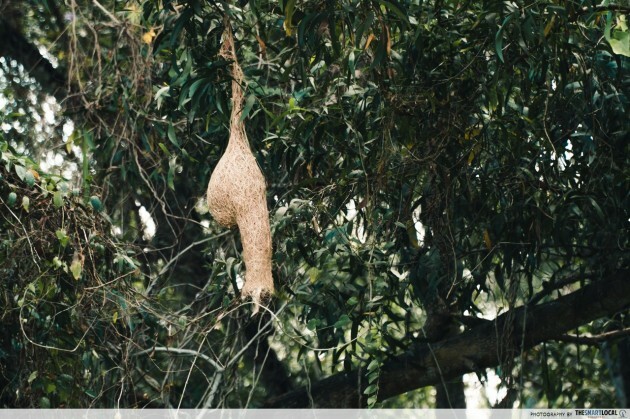 It’s a little piece of nature - a mere 36-hectares - against the multiplying numbers of towering apartment buildings. Designed and developed with minimal intrusion, most of the landscape and ecosystem around the park has been left untouched, and trails here are neither gravel nor paved - just lined with beds of grass. 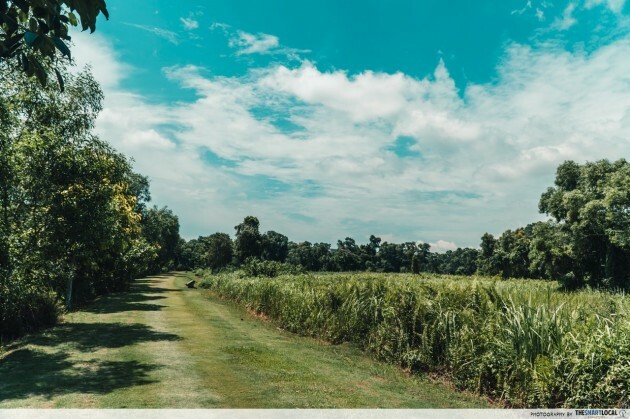 If you're looking for a change of scenery from your usual walking or jogging route, this is definitely one trail that'll leave you feeling totally zen and one with mother nature. Directions: Walk north of the station through Sun Plaza Park for 15-minutes till you get to the opening that leads to Tampines Eco Green. Note: There is no lighting within the park, which contributes to a more natural feel, but also means that you should hurry out posthaste by 630pm. 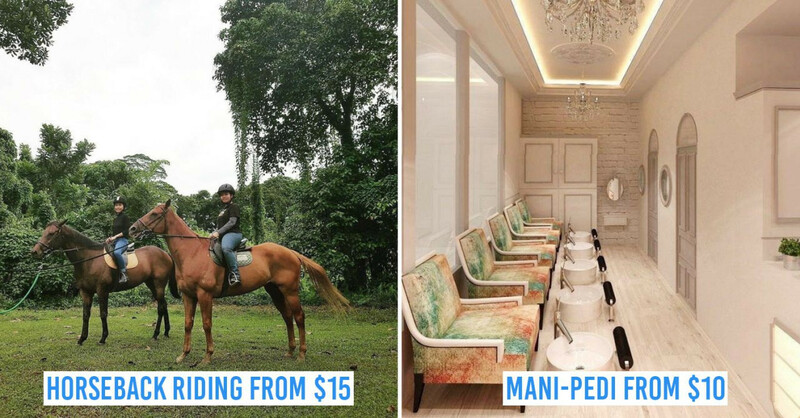 While Easties have always been privy to the glorious shopping hub that is Changi City Point, the rest of us now have a more convenient way of getting to this factory outlet haven! 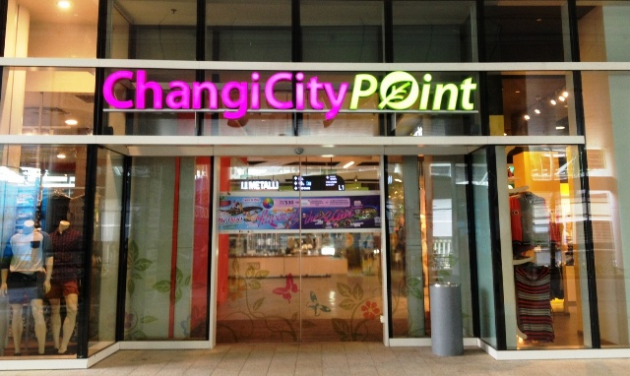 If you think good food is all the east is good for, and the Expo is just that station before Changi Airport, sportswear haven Changi City Point would like to disagree. 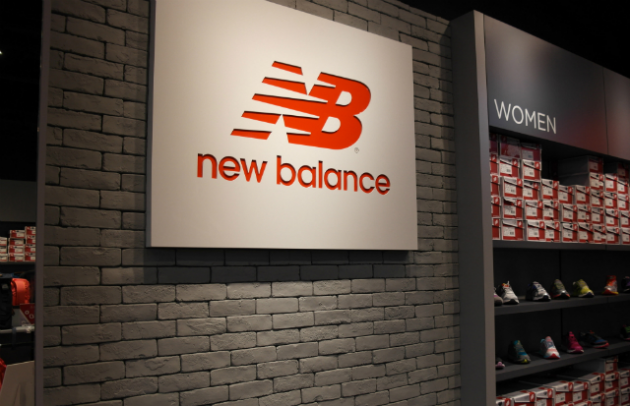 From Puma and New Balance on the first floor, to Adidas, Asics and Nike on the second, Changi City Point is filled with factory outlets selling cheap branded sportswear at huge discounts almost all year round. 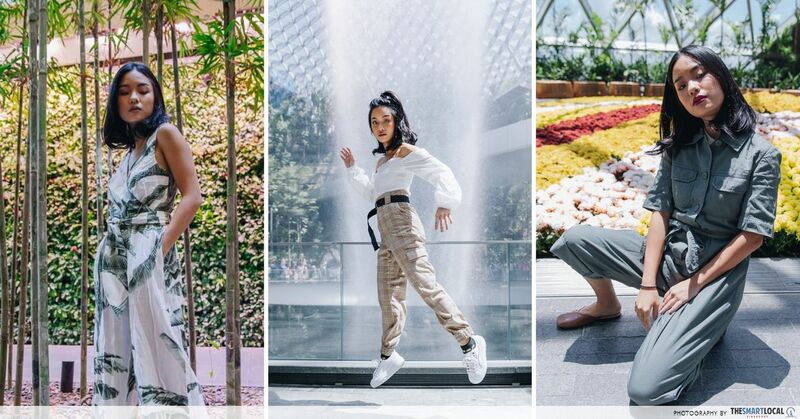 If you’re more preppy than sporty, brand names like Lacoste, Pedro, and Clarks can also be found, along with cheap retailers like the bluntly named Branded Outlet, all primed for raiding on your next shopping spree. It doesn’t just end there! 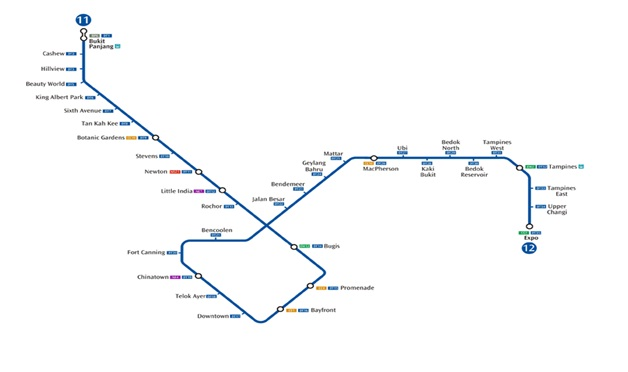 With the completion of the Downtown Line 3, we now have yet another means of travel right across the country as more of the blue line is finally added to our map with the advent of DTL3's opening on October 21st. This means having more options when it comes to planning your travel routes island-wide, so you can stay connected to friends and family wherever you are! If you can’t hold your excitement in, mark your calendars for the DTL3 Open House on the 15th of October where all 16 of the DTL’s new stations will be open to the public from 10AM-6PM. Expect a whole lineup of exciting games and activities with attractive prizes up for grabs. 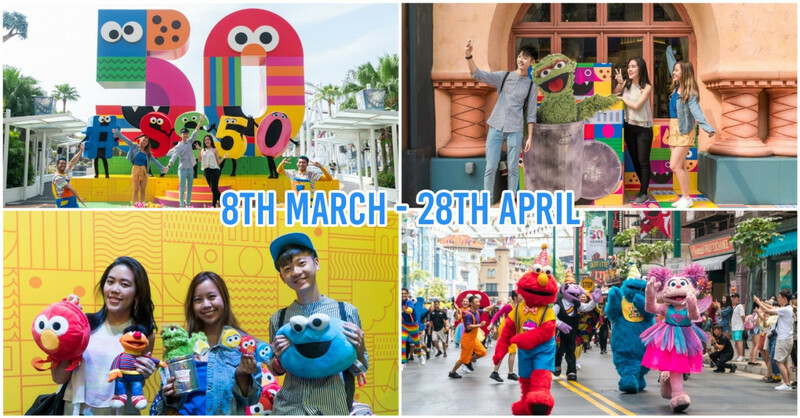 You’ll also get to rub shoulders with some of our local celebrities, kick back to their performances, and meet our favourite thoughtful mascots like Stand-Up Stacey and Move-In Martin! The Open House also gives all those who are interested an insight into the history of Singapore’s rail system and the evolution of the MRT system over the years! Get more updates on the DTL3 Open House here! This post was brought to you by Land Transport Authority (LTA).